In 2015, men’s jeans and women’s jeans saw similar growth rates with 6% volume rises. The increasing number of workplaces that allow casualwear and jeans in different colours, for both men and women, contributed to their positive performances. The versatility of jeans means that they can be combined with more-formal jackets and blazers and different footwear styles to create more-formal looks for weekdays. Washed or ripped jeans are reserved for weekends, as although offices allow the use of jeans, their dress codes impose certain limits. While women are more concerned about the fit than the brand name, they try different brands in the quest for the perfect fit. Price is a secondary decision-making factor. In our previous report , we did a detailed analysis of Major Buyers Of Columbian Denim Industry for the period of July’15- July16 . In this report we have done the same analysis for the period of October’16 – December’16 . 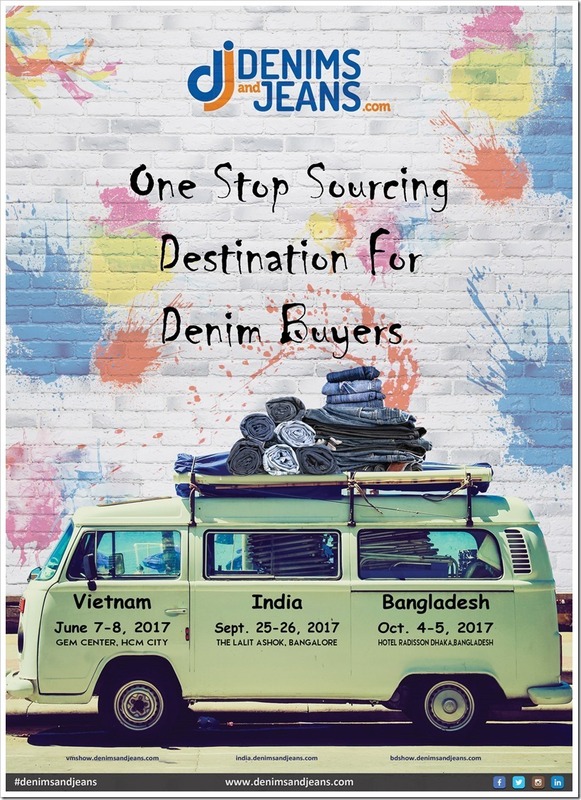 Please save the Dates Of Upcoming Events Of Denimsandjeans.com Worldwide .